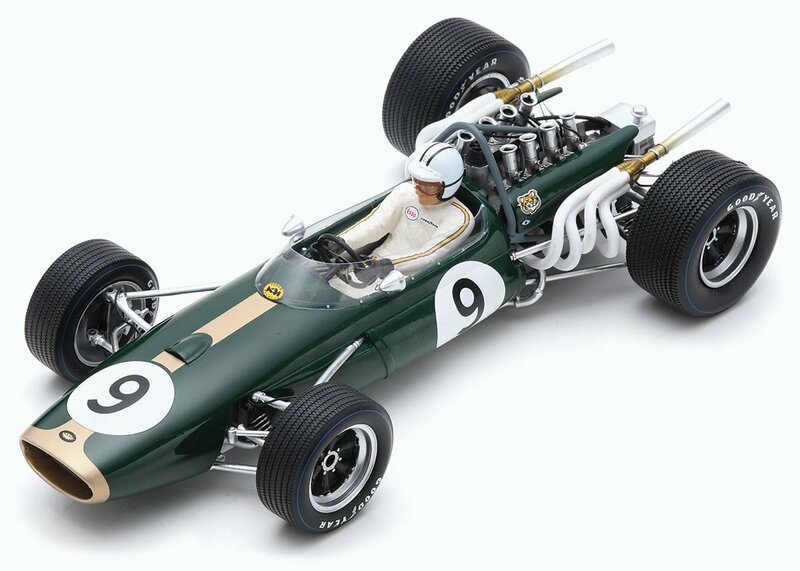 Spark released the first ever 1:18 replica of 1967 world champion Denny Hulme’s Brabham BT24 last year, which unsurprisingly sold out in a heartbeat. Well, the model-maker has just announced a new 1:18 model from Hulme’s 1967 title season. 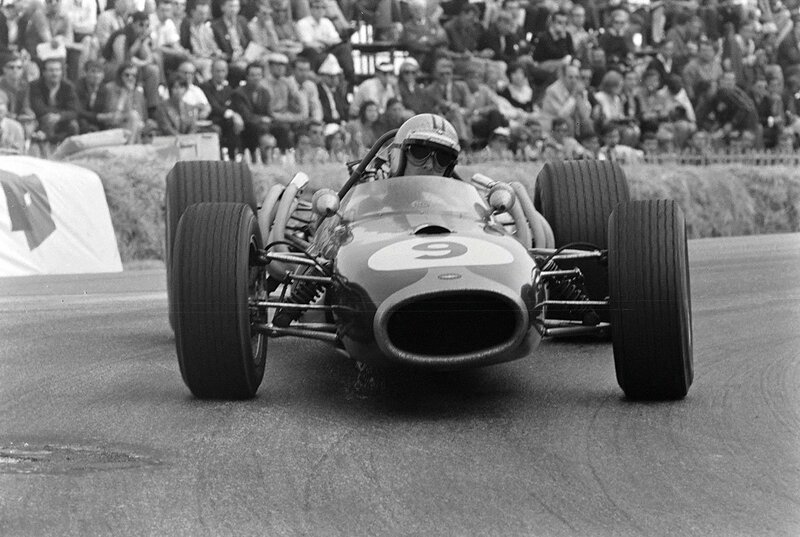 It will be the Brabham BT20 that Denny took to victory in the Monaco Grand Prix. With the BT24 not ready for the start of the campaign, Brabham fielded the tried and tested BT20 for the opening rounds of the championship. And it could be argued that that decision won them the championship, as Hulme finished fourth in South Africa, was victorious in Monaco, and placed third in Holland to lay the foundation of his championship challenge. He only won one more race once the BT24 was introduced, but he had done enough to secure what remains the only world championship scored by a New Zealander.